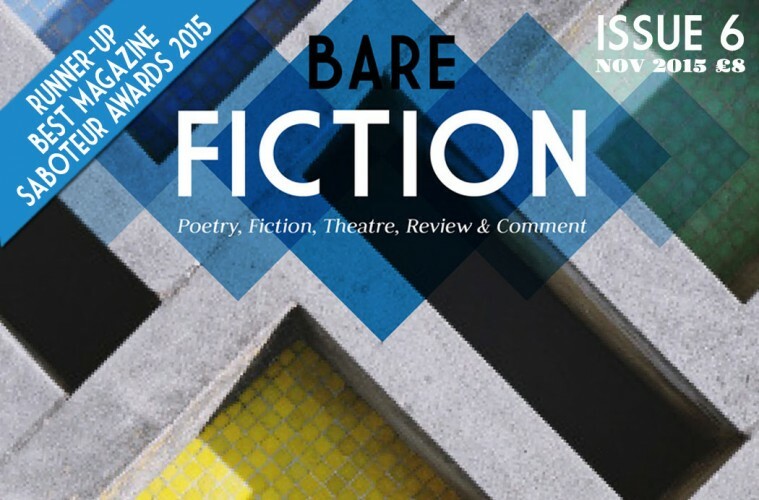 A review of Paul Henry’s new collection from Seren Books ‘Boy Running’ can now be read in Issue 6 of Bare Fiction magazine. Needless to say I’m a huge advocate of Henry’s work. This ninth collection, from a prolific writer, whose warmth and attention to detail extends beyond the mind to the body, is no exception. His track record is tremendous. I’m thrilled he continues to be published at this level.